Perhaps with more urgency than ever before, IT departments must demonstrate the cost-effectiveness of their mainframe environment. 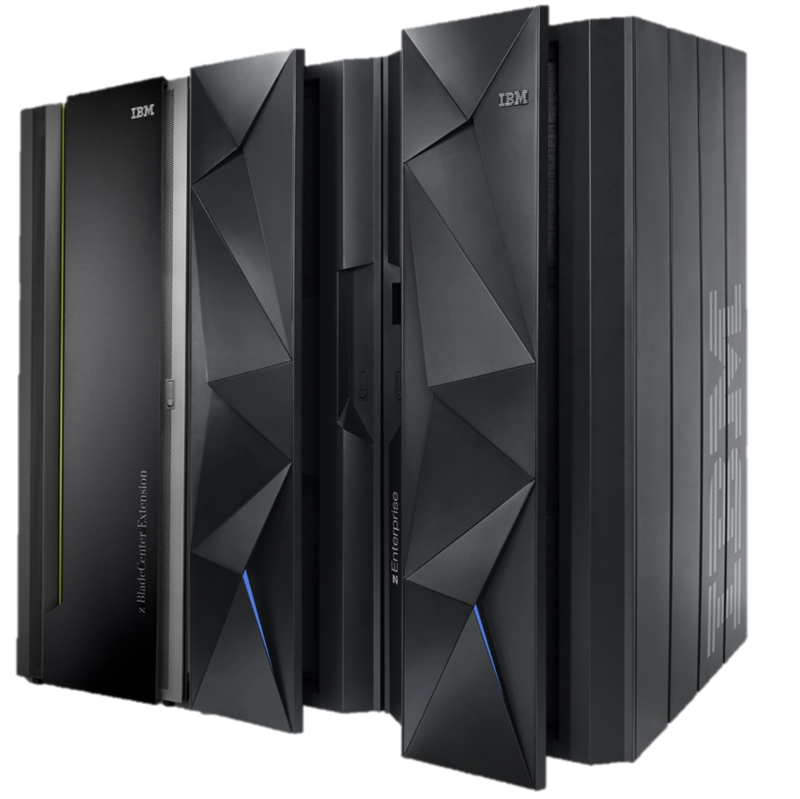 You must know the costs and risks associated with maintaining the mainframe platform and how it brings value to your organization. Whether your company should outsource or not is a complex decision that must take into consideration a number of variables. Accelerated Outsourcing excels in helping companies assess their needs; understand their mainframe outsourcing options; best decide whether or not they should outsource their mainframe operations; and, if outsourcing makes sense, how best to do it. REDUCED COSTS // Economies of scale allow vendors to spread hardware, software, personnel, power, infrastructure, and disaster recovery costs over multiple customers. Through this type of vendor distribution, our clients typically save 20-40% of their mainframe operating costs when they outsource. TURN A FIXED COST INTO A VARIABLE COST// Companies can pay for mainframe processing just like they would pay a utility company for power. Through outsourcing, our clients only pay for what they use. GAIN ACCESS TO SKILLED PEOPLE// Our clients are provided with access to a greater depth and variety of highly skilled technical expertise versus having to increase headcount to maintain the same level of access, skill, and talent. 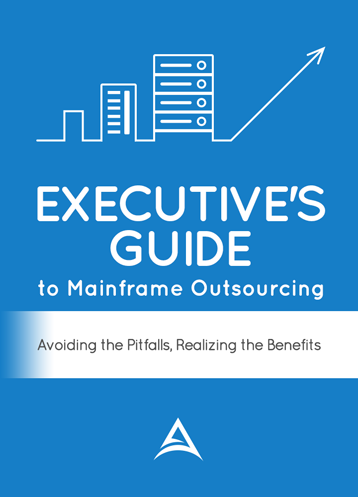 Outsourcing clients often see an improvement in mainframe service levels. RELOCATION/MOVING// Companies that are moving their facilities consider outsourcing due to the high costs of building a data center. It is much cheaper to outsource than to build a new data center. FOCUS// Companies that are moving off the mainframe to another platform can have their staff focus on the new application(s)/platform(s) rather than keeping the “old stuff” running each day. Outsourcing helps you control mainframe costs, capacity, and support– thereby adding continual value to the organization. One of the largest providers of indexed life insurance and annuities products in the United States.